Wilderness in marine protected areas. Recent visit of the Archipelago National Park and the Bothnian Sea National Park in Finland re-confirmed complexity of biodiversity and Wilderness management in these marine protected areas. The fundamental principle of the European Wilderness Quality Standard and Audit System is a non-intervention management as it is included in the European Wilderness definition or IUCN Category I definition. In Finnish marine protected areas fishing is a traditional activity and is considered a part of the nature conservation management regime, usually included to the IUCN Category II or V. This situation prevent majority of marine areas in this country to include to the European Wilderness Network and IUCN Category I. Consequence of this is that the marine Wilderness in Finnish network of marine protected areas is very rare. Here is example of fishing rules in the Bothnian Sea National Park, Finland. Fishing with a simple rod and line or ice fishing tackle is not subject to fees or permits. 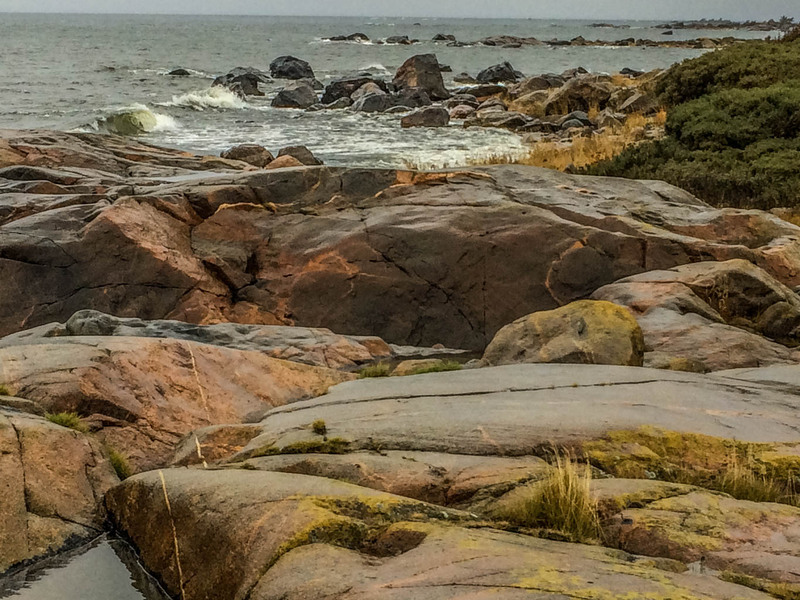 Anyone fishing using other equipment in the state-owned waters in the Bothnian Sea National Park must pay the national fisheries management fee, but no permits is required from the owners of the water. To fish in privately owned water the owners permission is also needed. Exception are strict marine nature reserves which have been established for scientific reasons. Their primary purpose is the conservation of nature and research. The regulations for the nature reserves are much stricter than those for the national parks of Finland. It is usually not permitted to travel inside the areas, although some areas have trails access for the public. Jasmund WILDCoast – New Publication!